Two On A gilotina. 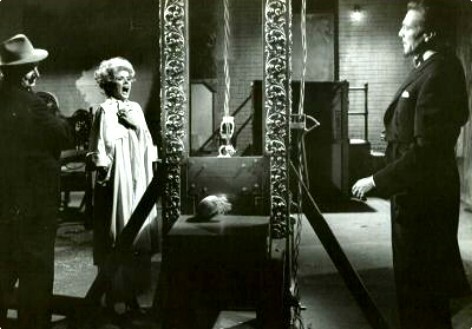 1965 horror cult movie Two On A gilotina which starred Connie Stevens and Dean Jones.. Wallpaper and background images in the nakakasindak na pelikula club tagged: two on a guillotine connie stevens dean jones horror movies cult classics photos. This nakakasindak na pelikula photo might contain gilotina.